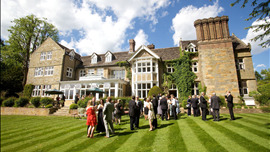 South Lodge Hotel is a magnificent country house hotel in the Horsham village of Lower Beeding, home to Tom Kemble at The Pass as well as two other restaurants, the Camelia and the Botanica. A 100-year-old camellia holds pride of place on the south-facing terrace of this splendidly restored Georgian mansion, which was built as a family home in 1883. And that's not all: some 260 varieties of rhododendron, azaleas and other glorious specimens flourish in the expansive grounds surrounding the hotel. 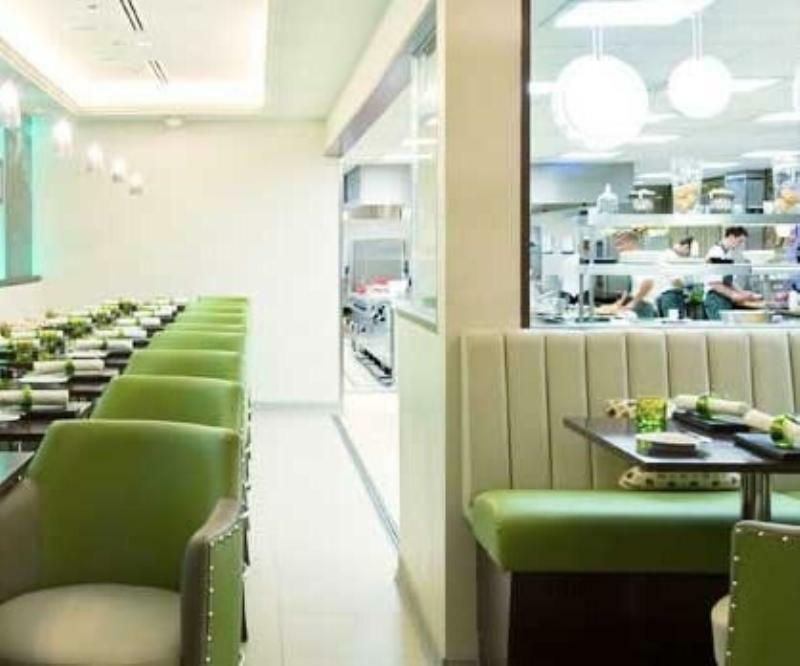 Acclaimed chef Tom Kemble took helm in January 2019 having made his name at Michelin-starred Bonhams in Mayfair. He offers 28 guests an intimate chef's table experience set within the kitchen. Typical dishes might include roasted scallops, crushed chick pea, poached pear, lemon and liquorice, saddle of venison, braised haunch, savoy cabbage and blue cheese, and chocolate ganache, poached rhubarb doughnut and rhubarb sorbet.